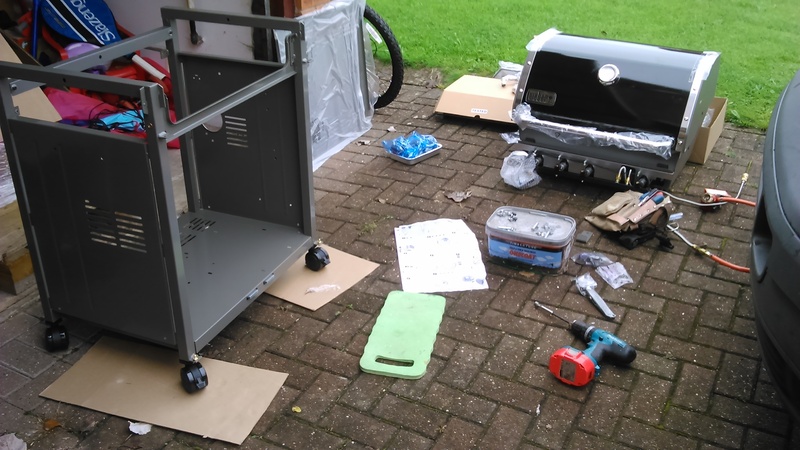 Completed the assembly of a Weber bbq in 2 hours. The first one ever. Bring it on. 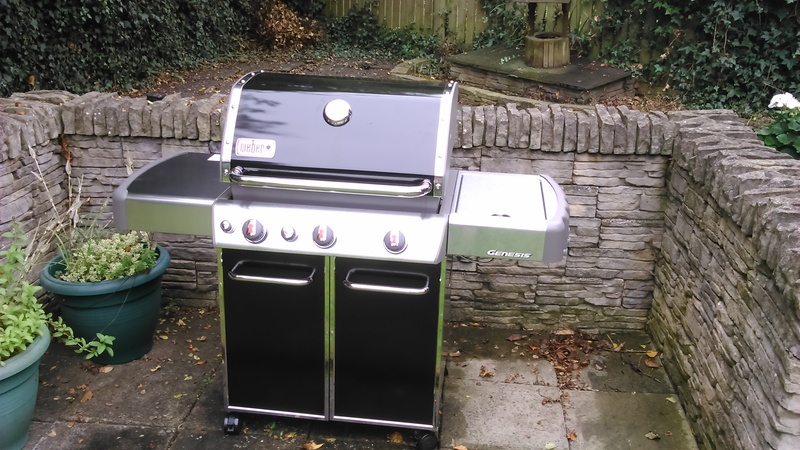 This entry was posted in Ashtons Handyman Servies and tagged assembly of weber bbq, weber bbq by Ashtons Handyman Property Services. Bookmark the permalink.